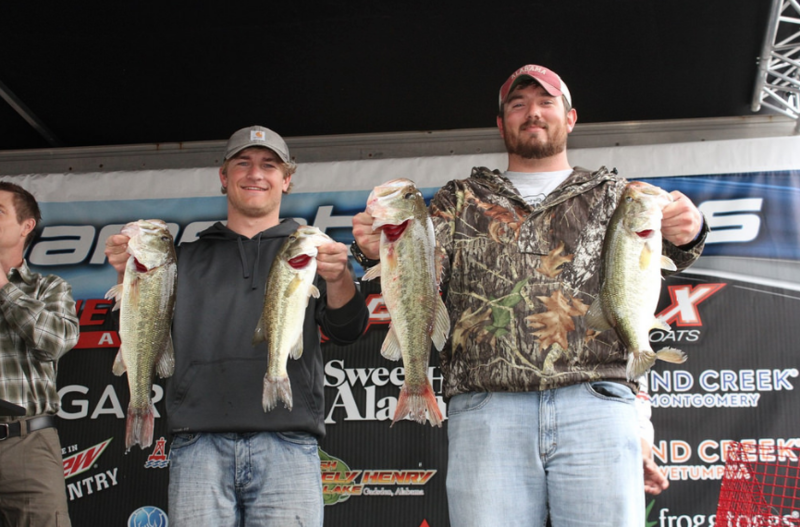 February 12, 2019 – Decatur, Ala. – The 2019 Alabama Bass Trail season is kicking off this weekend with the first event in the Southern Division set for February 16, at Lake Martin in Alexander City. Lake Martin has served as an early season event several times in the six season history of ABT, and each time, it has provided excitement and shown its potential as a strong history. 2016 was the first time that Lake Martin was on the Southern Division schedule, and Caiden Sinclair and Ethan Flack grabbed the victory with 16.66 pounds of Lake Martin bass. The team of college students paired up to beat some of the best teams in the state of Alabama by a half a pound. They said that anglers would be able to select any number of techniques to get bites. “It should be a moving bait bite, with fish biting spinnerbaits, Chatterbaits and crankbaits,” they said. 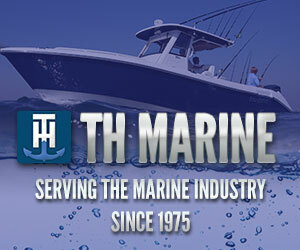 “But, with a strong spotted bass population, Shaky Heads and jigs are also going to be a factor. 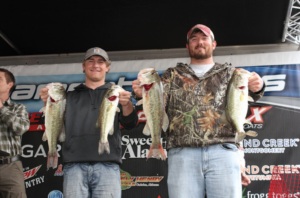 The first event of the 2019 Alabama Bass Trail Southern Division season at Lake Martin happens February 16 out of Alexander City, Ala. The mandatory pre-tournament registration and angler information meeting happens on Friday March 23 at the Central Alabama Community College’s Betty Carol Graham Technology Center located at 1675 Cherokee Rd. in Alexander City, AL 35010 with registration happening from 4:00 P.M. – 6:30 P.M. and the pre-tournament meeting beginning at 6:30 P.M. Takeoff and weigh-in occur at Wind Creek State Park at 4325 AL-128 Alexander City, AL 35010. The sponsors of the 2019 Alabama Bass Trail include; Phoenix Bass Boats, Bill Penney Toyota, Garmin, Academy Sports & Outdoors, America’s First Federal Credit Union, Alabama Tourism Department, T-H Marine Supplies, Jack’s, Wedowee Marine, Buffalo Rock, Fish Neely Henry Lake.com, Alabama Power Company, Lew’s Fishing, AFTCO, YETI, Big Bit Baits, and E3 Apparel. This entry was posted in News, News & Events, Tournament Feature Story, Tournament Series. Bookmark the permalink.